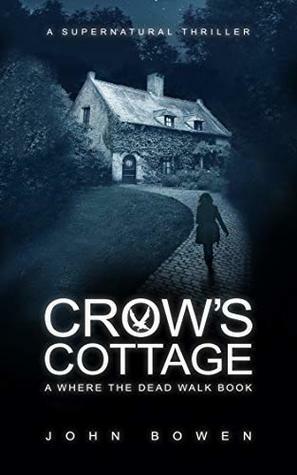 Firstly I wish to thank Tracy Fenton of Compulsive Readers for inviting me on the Blog Tour for CROW’S COTTAGE by John Bowen. Firstly I loved this cover and the very intriguing blurb that made me want to follow that woman up that path and take a sneaky look through those windows because that quant cottage just beckoned me to go inside. I hadn’t read the first novel but never felt out of place with the characters in the story. The story revolves around two sets of people, one group from 1988 when a sequence of events involving misadventure and the occult left a tragic story in its trail and present day where a team of TV ghost hunters go to the cottage to try and finally solve so many unanswered questions of what really happened to cause one man to die and a woman to disappear. There is a real feel to how a programme like this comes together, not just a turn up and film like you see on the telly but the behind the scenes stuff, research and backgrounds of the people really investigated. I loved the build up and change of atmosphere in the story as it progressed, creepy but happy enough for me to turn the lights out when I went to bed. 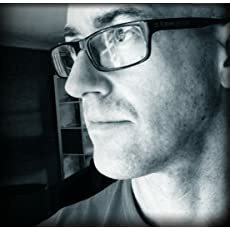 This is a mix of supernatural and mystery suspense that never really lulls. Brilliant characters, loved Chole, the Where the Dead Walk series presenter. A super read that kept me on my toes. Loved the end.